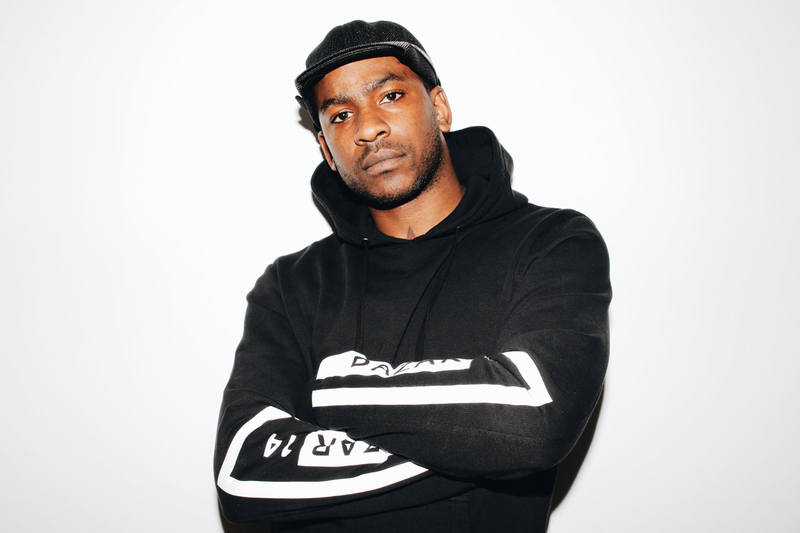 The underground grime movement has become a worldwide phenomenon much thanks to Skepta. His pioneering movement dates back to the days of Halcyon Veil’s pirate radio in the early 2000s, a time when the genre was in its earliest form. In 2016, under his Boy Better Know label, the grime pioneer would sign Drake to a record contract and then deliver one of this most ambitious albums to date: Konnichiwa. The project was a success, garnering critical acclaim and would eventually become one of the most influential albums that helped bring grime to new heights across the world. The album would also help him edge out the late great David Bowie and earn him one of the UK’s most prestigious and coveted awards, the Mercury Prize.